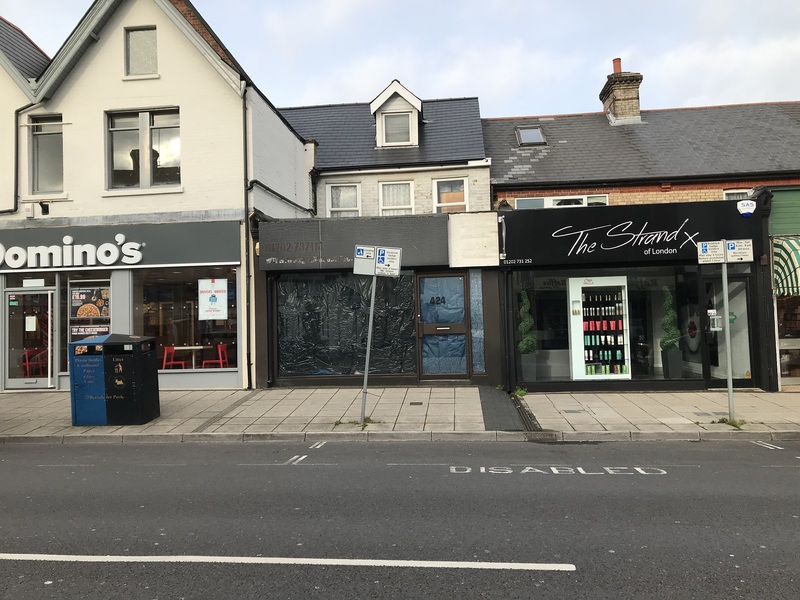 The property is located in an established secondary location fronting the busy B3061 Ashley Road in Upper Parkstone. The property is a short distance from the Waitrose Supermarket. The premises comprise a single fronted lock up shop which can be used as retail or office. 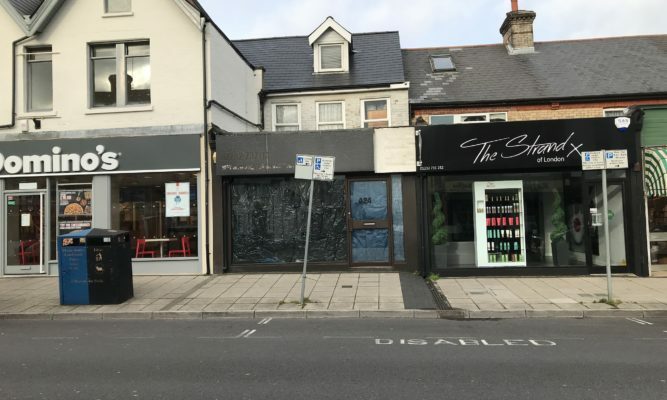 The premises are let on a 3 year lease from 1st December 2018 at a current rental of £6,000 per annum. Please note that the new tenant is currently in the process of fitting out.